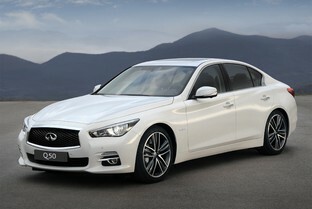 Q50 3.5 Hybrid Premium Aut. 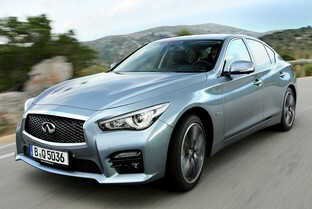 Q50 3.5 Hybrid Sport Aut. Q50 3.5 Hybrid Sport Tech AWD Aut.